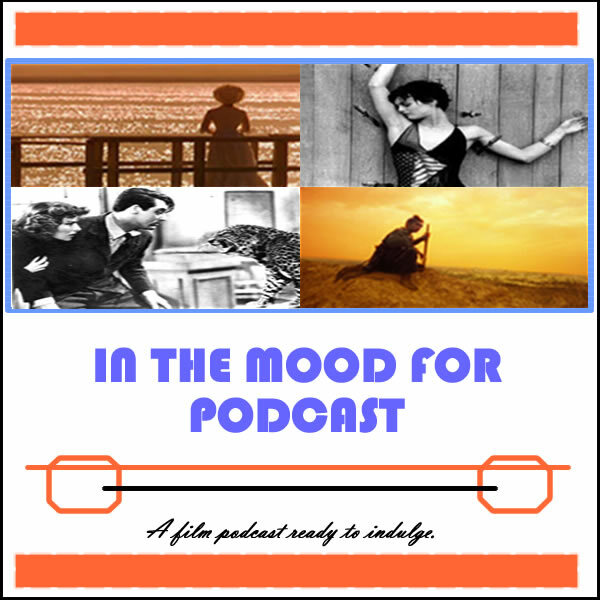 It’s Episode 57 of In the Mood for Podcast, a British-based film podcast hosted by Calum Reed of Ultimate Addict and Pete Sheppard of In the Mood for Blog. Welcome to week 57, in which recording the podcast was so troubling Cal thinks that he deserves an Oscar for editing it. 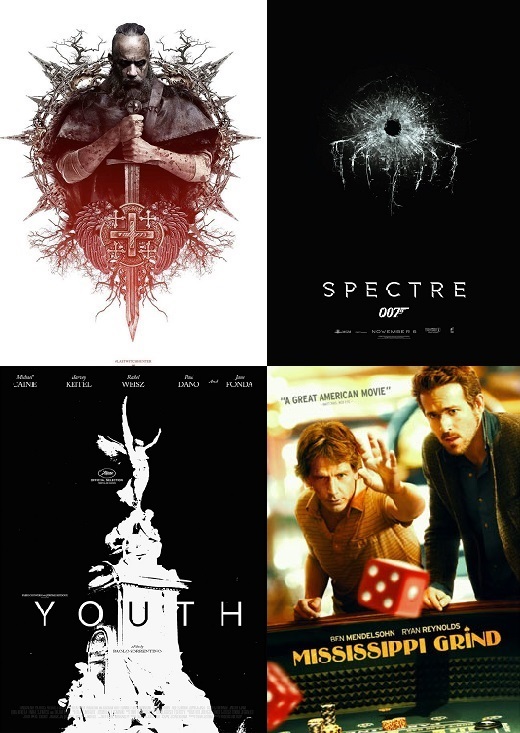 This week Danny Boyle might be on the verge of a reprieve, as we encounter multiple films capable of rivalling “Trance” as our worst of the year, but will any of them budge it? 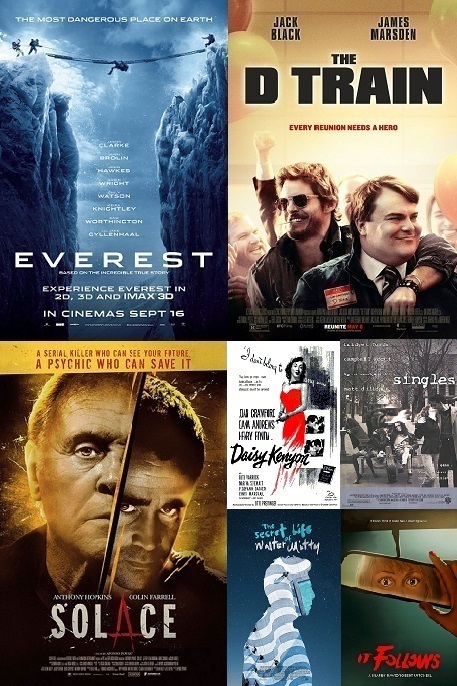 We have reviews of magic caper “Now You See Me,” Ben Wheatley’s “A Field In England,” French drama “Therese Desqueyroux” and Bollywood period goodness in “Lootera.” We end the podcast by tackling Sofia Coppola’s “The Bling Ring,” which proves a long and heated discussion, and we answer questions from treasured listeners. 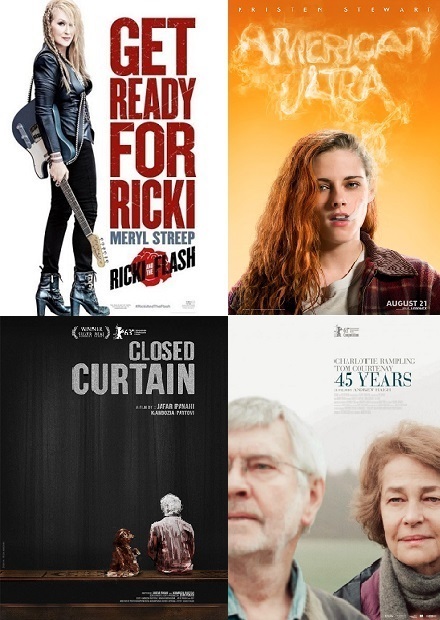 Listen for this month’s Red Light District, and unplanned asides concerning Xavier Dolan, 1990’s Best Actress lineup, and whether the world will implode when Emma Watson faces off against herself in The Watson Factor. She’s stressing us ouuuuut!